Phoenix • Arizona authorities said Monday they sent prosecutors the results of an investigation into a now-shuttered shelter for immigrant children where videos showed staffers dragging and shoving kids. The Maricopa County Sheriff's Office investigated incidents that took place on three days in September. Prosecutors will now decide whether to file charges. The videos first obtained by The Arizona Republic are blurry but show staffers dragging children on the ground and shoving a boy against a door. In one video, a staffer is seen sitting at a conference room table, fidgeting with her hair, while another staffer drags a child into the room. The treatment continued even after the child falls to the ground. The shelter, known as Hacienda del Sol, was operated by Southwest Key and located in the metro Phoenix area before it was closed in October. It held immigrant children who came to the U.S. without a parent or in some cases were separated from family. 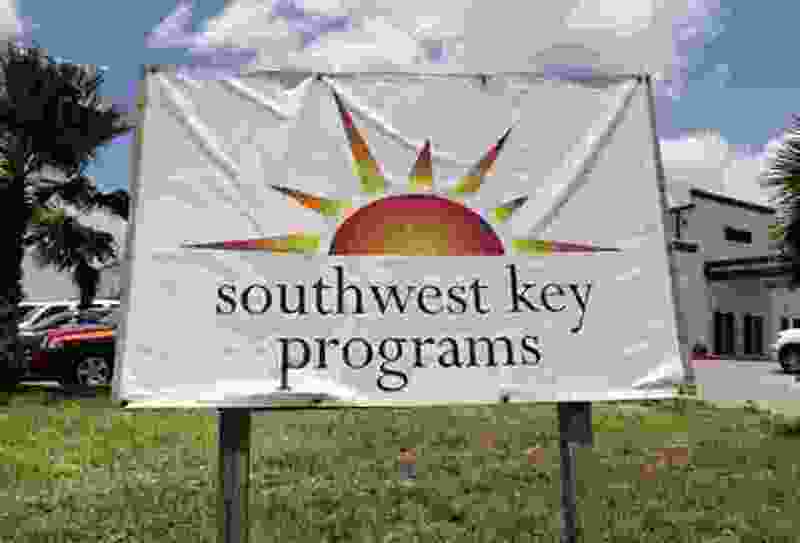 Southwest Key was forced to shutter Hacienda del Sol in an agreement with the state health department after an investigation found the organization hadn't properly done background checks on all of its employees. It also was required to take other steps to ensure the safety of children in its care. "We wholeheartedly welcomed the Office of Refugee Resettlement's decision to suspend operations at Hacienda del Sol and are working to thoroughly retrain our staff," Eller said. "These are vulnerable children in difficult circumstances," the agency said in a statement. "When any allegations of abuse or neglect are made they are taken seriously, investigated and swift action is taken."